The committee on Health and Social Policy of the Senate of the Czech Parliament in cooperation with the Center for the Study of Longevity and Long-term Care, Faculty of Humanities at Charles University organised seminar on Integration of Health and Social Care: Reflection on the State of the Czech Republic and Abroad. 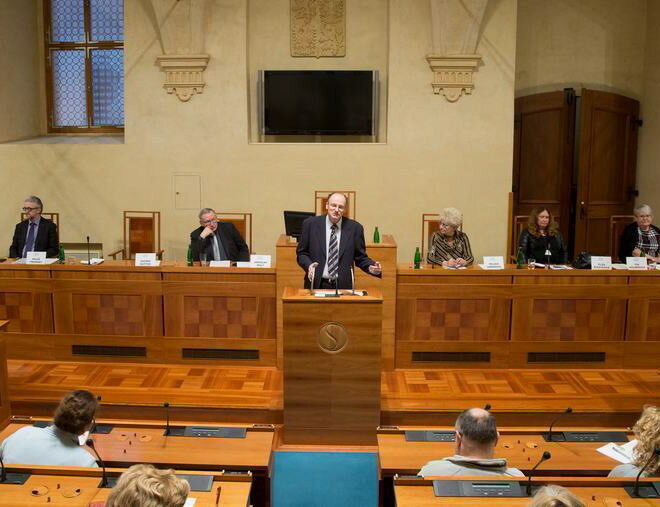 The seminar took place in the Senate Chamber in Prague on November 22, 2016. 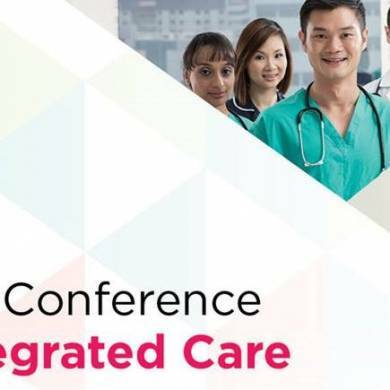 It was the first event that focused on the trends in integrated care. The event gathered a larger audience of policy makers and other stakeholders in the Czech Republic. 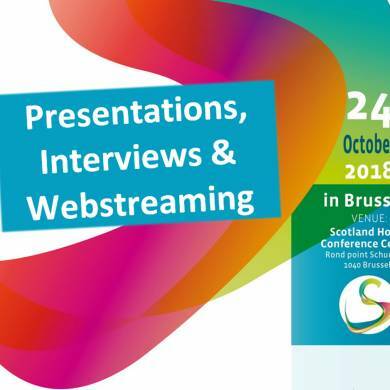 Zdenek Gutter from the Czech National eHealth Center presented a review of instruments to support implementation of integrated care for chronically ill in the EU countries. 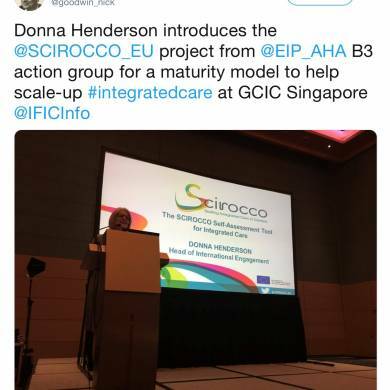 He also informed about the achievements of B3 Action Group on Integrated Care of the European Innovation Partnership on Active and Healthy Ageing, specifically speaking about the B3 Maturity Model and its further development under the new EU funded project SCIROCCO.